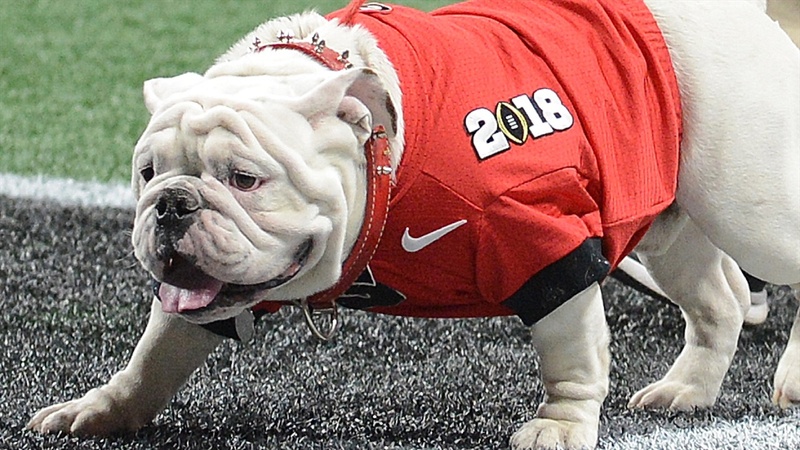 The Georgia staff has been busy this week as they have been looking for some top defenders in the 2021 class. One emerging outside linebacker, Mobile Christian School (AL) sophomore Deontae Lawson‍, recently picked up an offer from the Bulldogs. The 6-foot-3 210-pounder took a recent visit to Georgia and liked what he saw. “It was a great day,” Lawson said after last week’s Georgia visit.